As the weather heats up, those visiting Boston – and locals too – need a little something to help cool down. Ice cream, gelato, and frozen yogurt are America’s favorite summer time treats. With so many flavorful options and unique places to try near our bed and breakfast, adults and kids can satisfy their sweet tooth and sample something new without breaking the bank. While exploring the neighborhoods of our city, chill out at a few of Clarendon Square’s favorite spots. Made in-house with fresh ingrdients and rich flavors, this place is sure to please the most particular ice cream aficionados. Famous for their burnt caramel flavor, we also enjoy their sorbet – strawberry honey is our favorite scoop. Yet with Toscanini’s ever-rotating inventory (french press coffee, gingersnap molasses, and lemon vanilla, to name a few), you’ll find your favorite in no time. 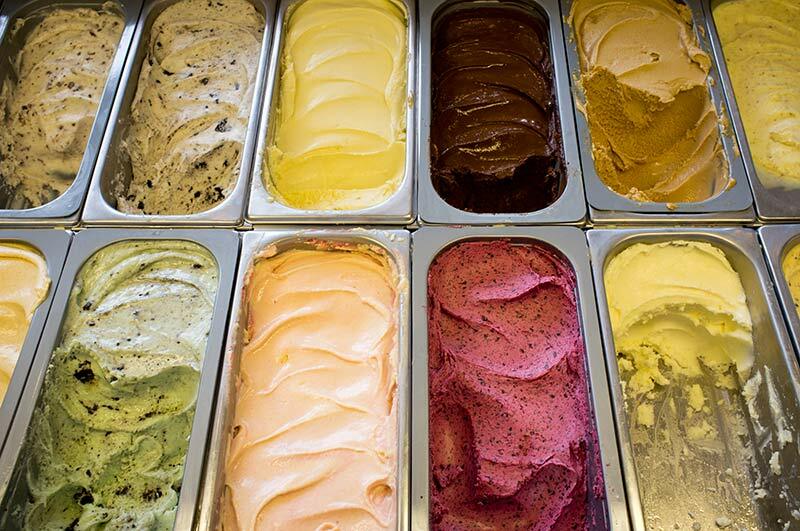 This home-grown ice cream shop has an endless selection of unique and original ice cream flavors. Lavender honey, Kaffir lime, and cinnamon-spiced Mexican chocolate are just taste of the countless offerings made right on-site. Christina’s sister spice shop next door supplies fresh ingredients daily, and for those with simpler tastes, even the cookie dough ice cream is full of flavor. This Boston staple has some of the most exotic flavors we’ve seen, like chocolate ice cream with cayenne pepper and cinnamon, dubbed El Diablo; or the wasabi-flavored Turning Japanese. J.P. Licks experiments with unusual blends and always yields interesting results. For milder tasts, they offer typical ice cream flavors and some cooler, sweeter flavors like melon, sweet cream, or cucumber. 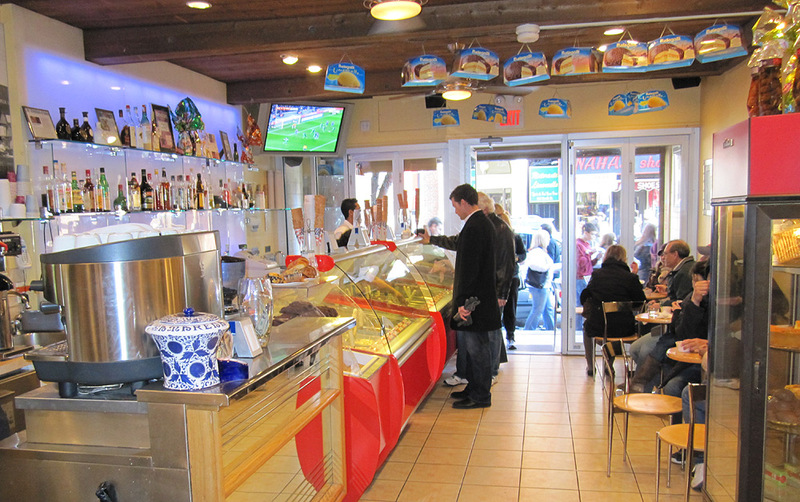 Just a few blocks away in the Back Bay, you can swap your ice cream craving for it’s cold creamy cousin frozen yogurt. BerryLine’s serve-yourself froyo and toppings mimic the setup of the popular west coast Pinkberry chain, but with one major difference – fresh New England taste. A proud Boston original, customer feedback is appreciated and even encouraged. Suggest a seasonal topping or a new flavor, and you may see it on their menu soon after! This entry was posted in Uncategorized and tagged back bay, beacon hill, bed and breakfast, gelato in boston, ice cream in boston, newbury street, summer by admin. Bookmark the permalink.